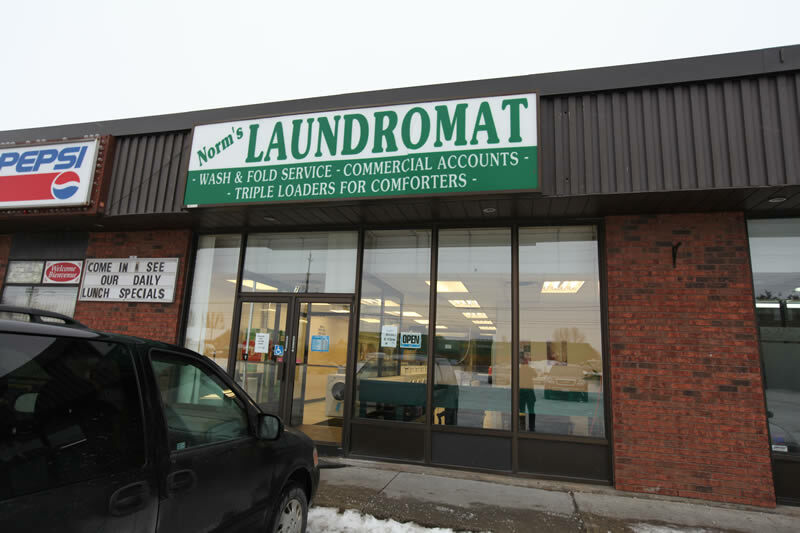 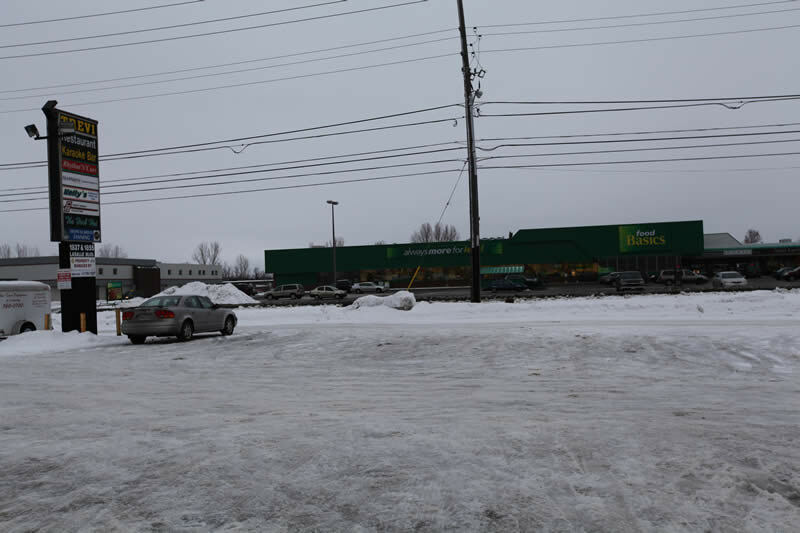 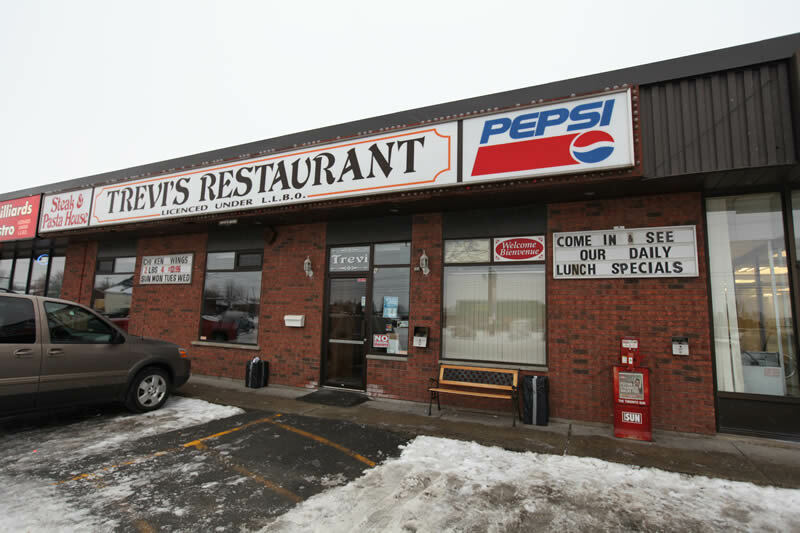 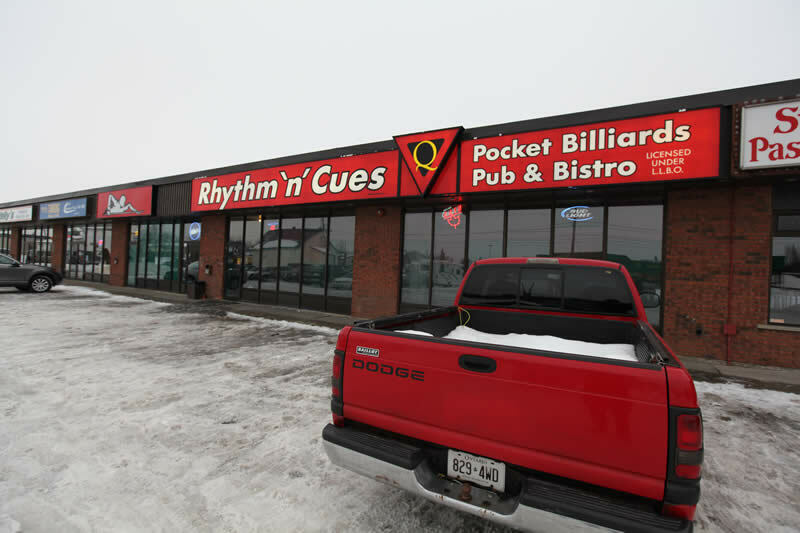 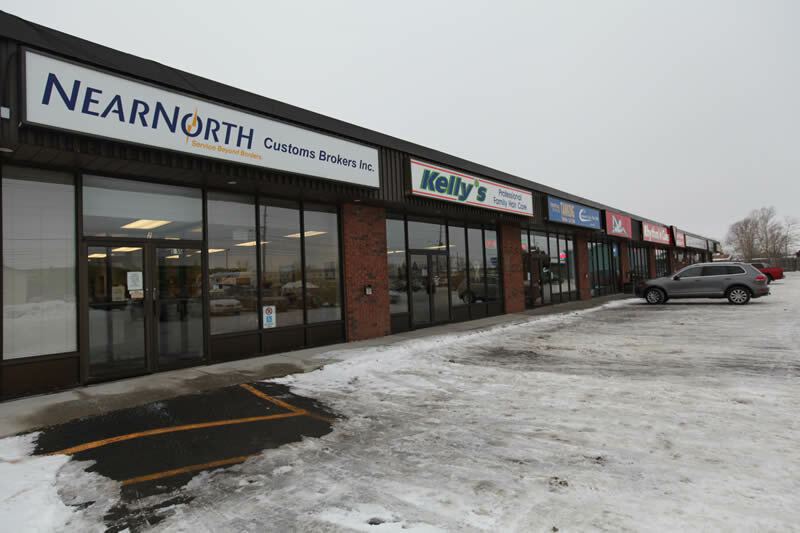 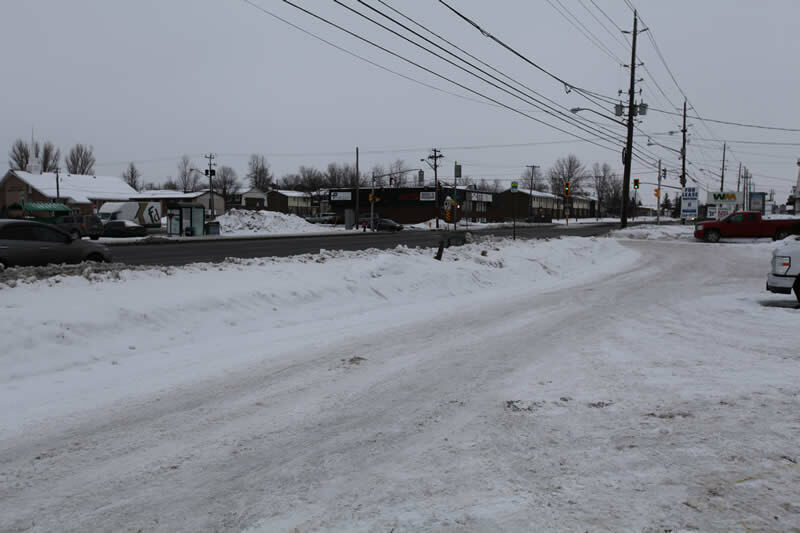 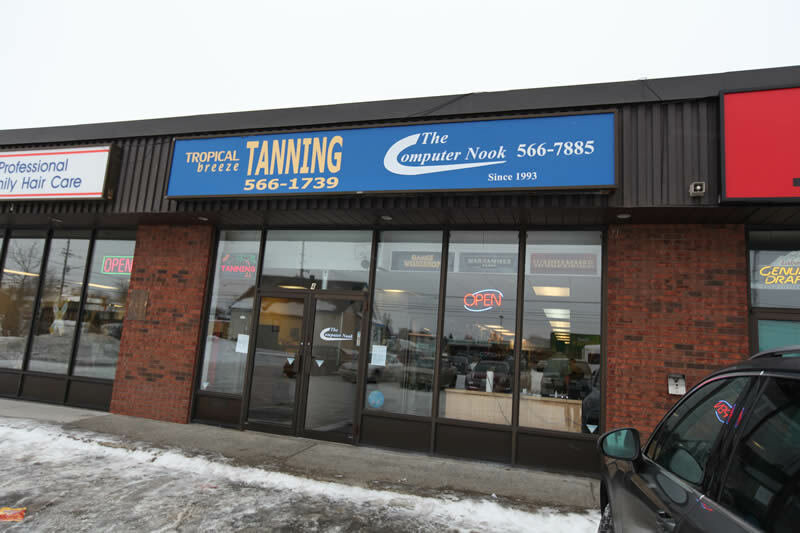 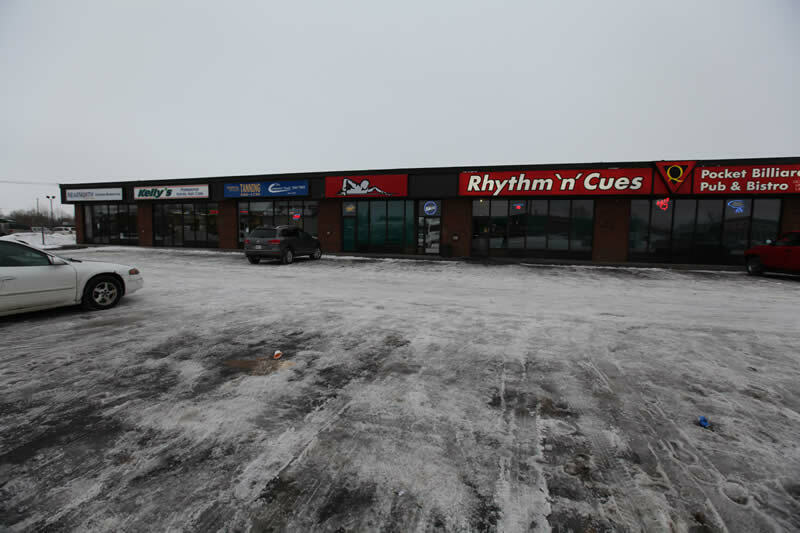 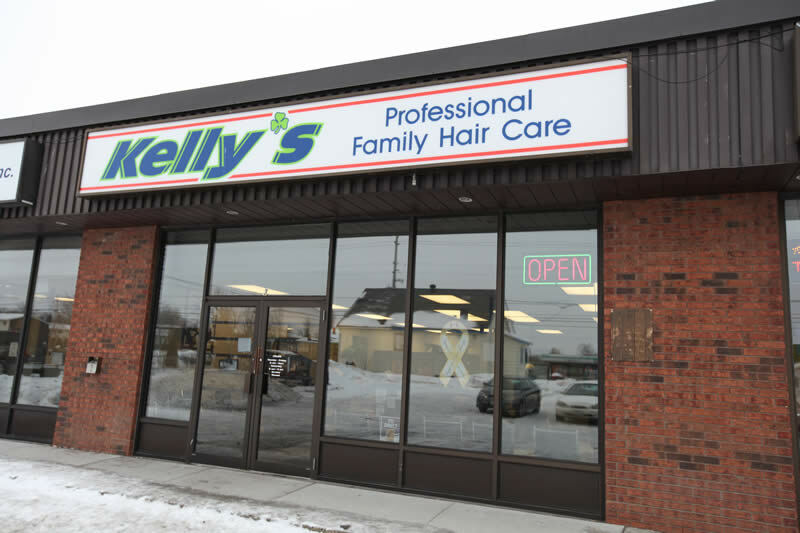 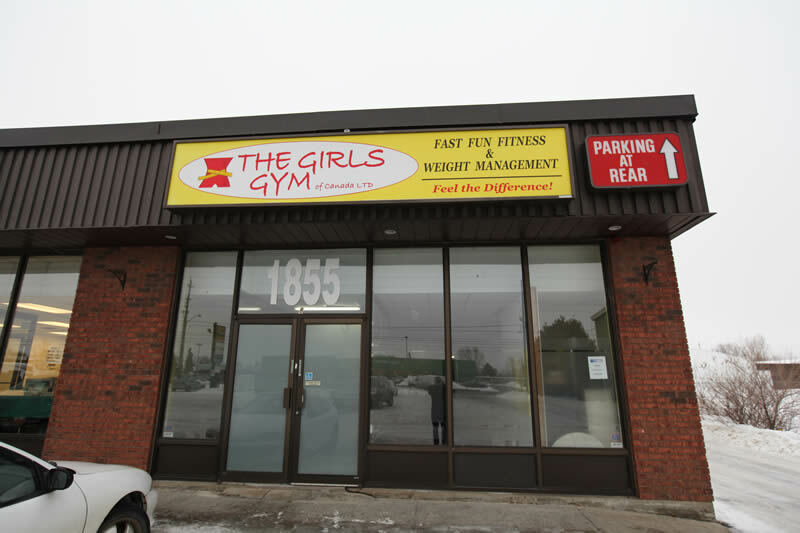 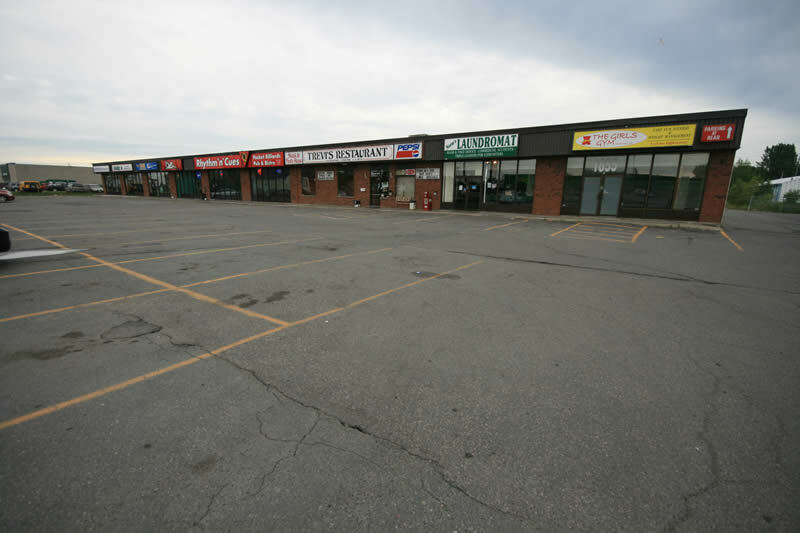 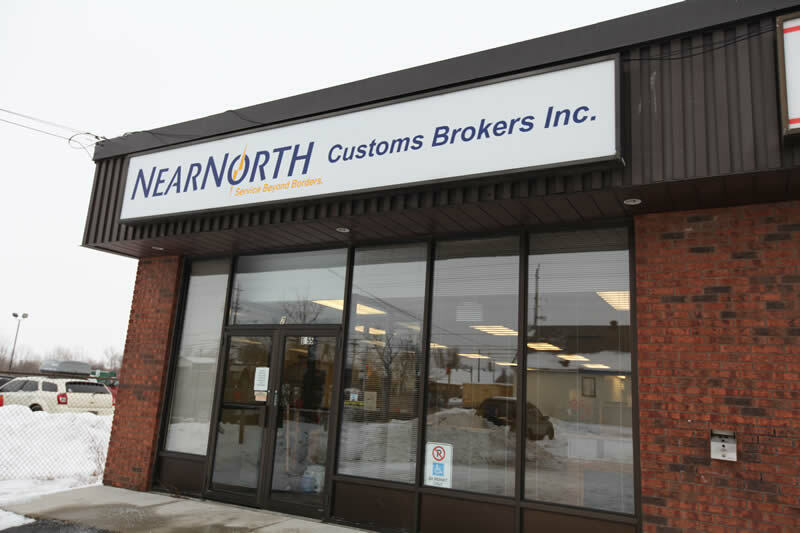 1855 LaSalle Boulevard is a 32,700 square foot retail plaza located in Sudbury, Ontario. 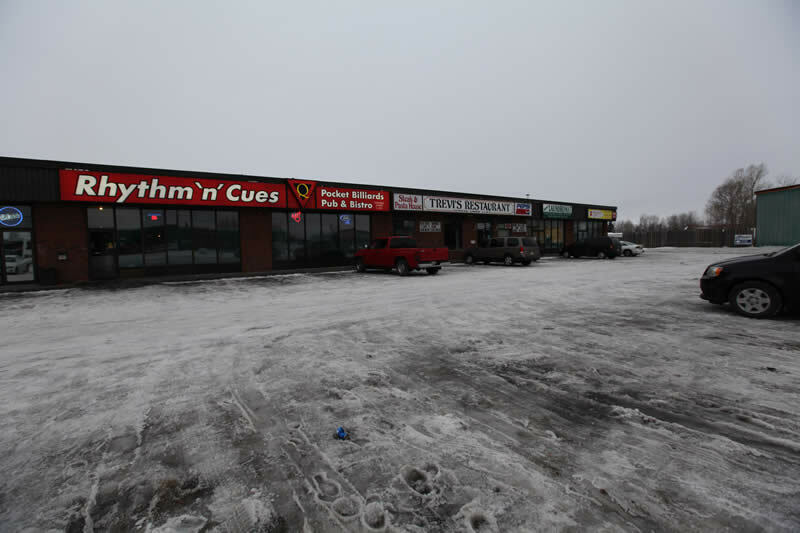 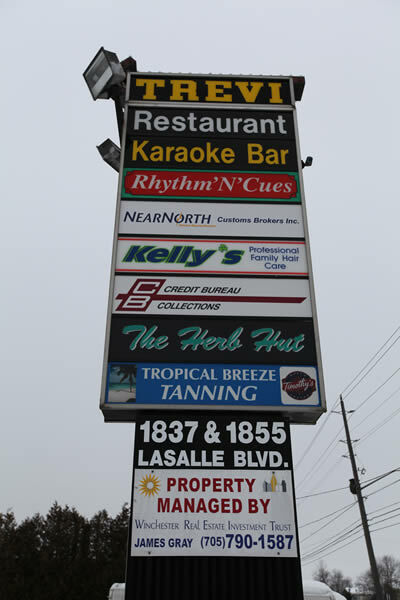 The property is irregular in shape and the front of the property us approximately 238 feet on LaSalle Boulevard. 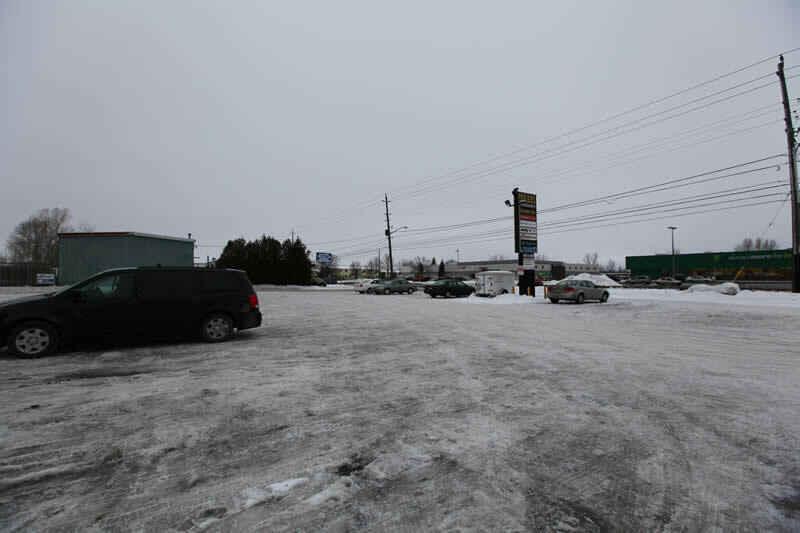 The total area is approximately 3.8 acres. 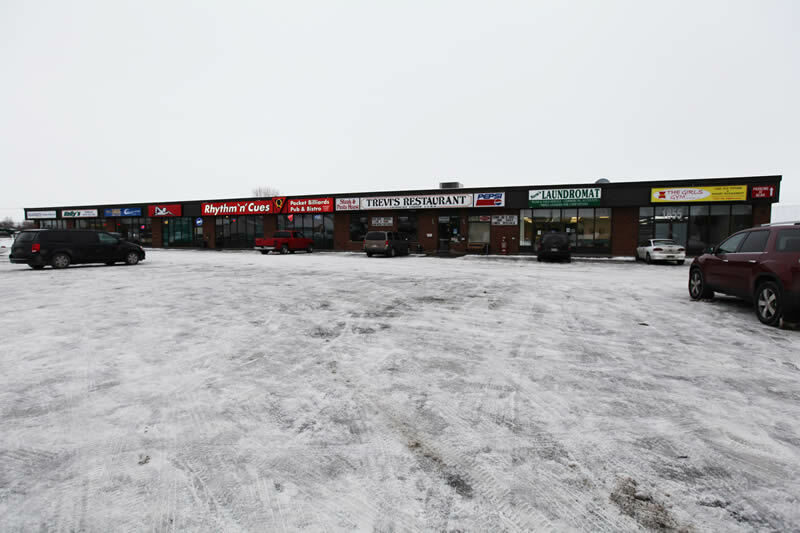 The building has 32,315 square feet of gross leasable area.